"Relax and enjoy the Philippines"
"We offer good quality for low prices"
"Relaxing and quiet pool area"
"Tropical atmosphere in our garden"
"Our friendly and helpful staff"
The Beach Resort is located very close to the small village of Dauin, approximately 20 km south of the Negros capital Dumaguete. Miles of sandy shoreline outside of the typhoon belt and an all-year tropical climate invites you for walks along the beach. Swimming, snorkeling, scuba diving or just to enjoy and relax. The resort prides itself in having a very relaxed and natural atmosphere. The founders have made sure that the natural habitat is maintained and have chosen native materials that are usually available in the area. 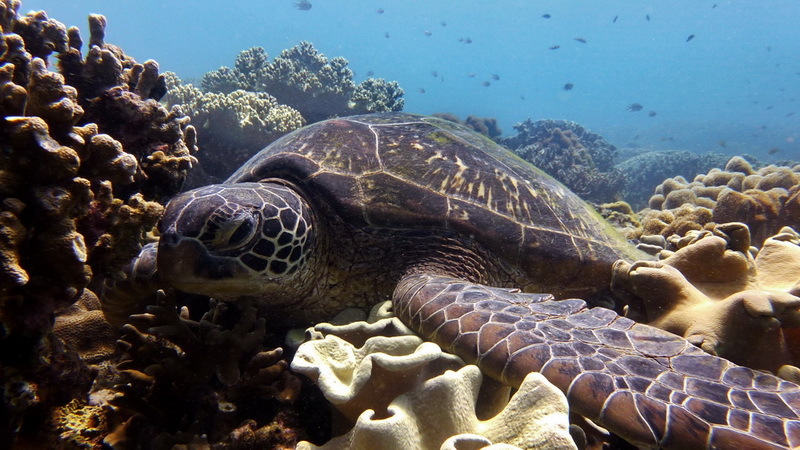 Furthermore, the marine sanctuary is located directly in front of the resort, where guests can enjoy snorkeling. 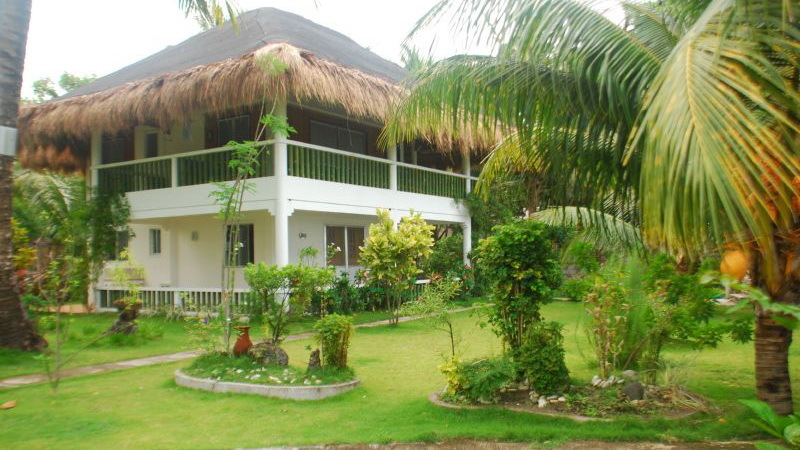 A perfect haven for long stay tourists, divers and backpackers! 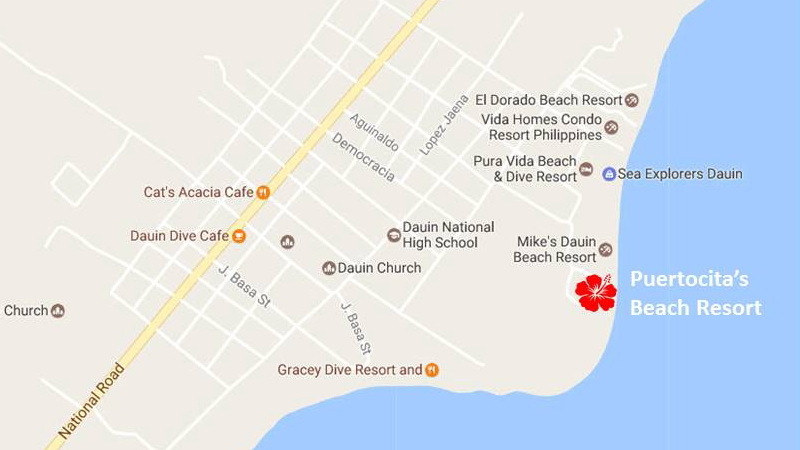 Our resort is located at the special black sandy beach on the Island of Negros Oriental, which is very close to the city of Dauin. 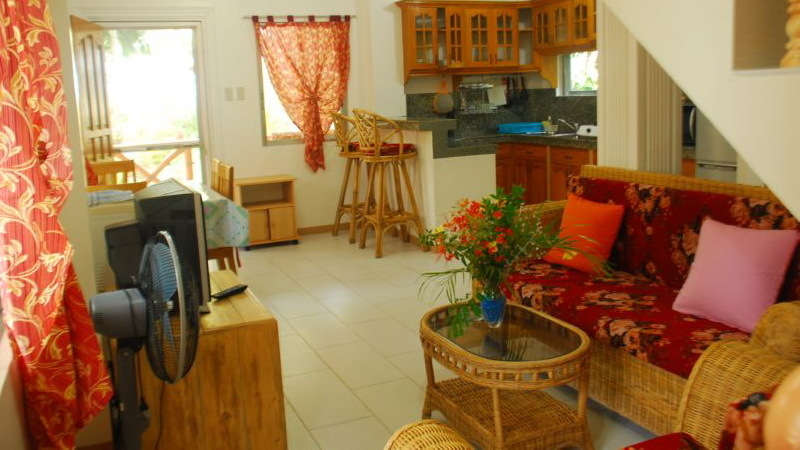 We offer daily, weekly or long term rentals. We offer you a wide diversity of rooms and apartments to enjoy and relax your holiday for fair rates. For your safety we have a security guard at night. 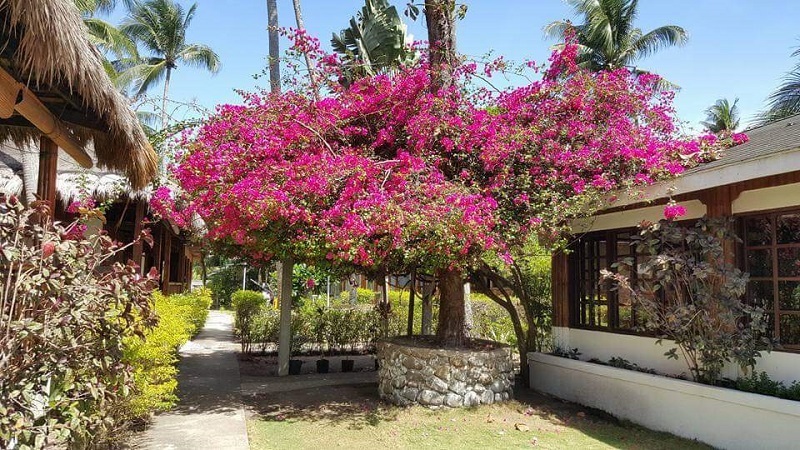 See our gallery and enjoy the impressions of our resort and neighborhood of Dauin. Come to us and realize how peaceful and so quiet it is to be here. It's actually very easy to reach us. As soon you arrive in Dumaguete, take a taxi or tricycle. The journey will be about half an hour heading south. A big range of activities you can do nearby our place. Island hopping, scuba diving, snorkelling, sunbathing, relaxing or meditation are just a couple of examples. 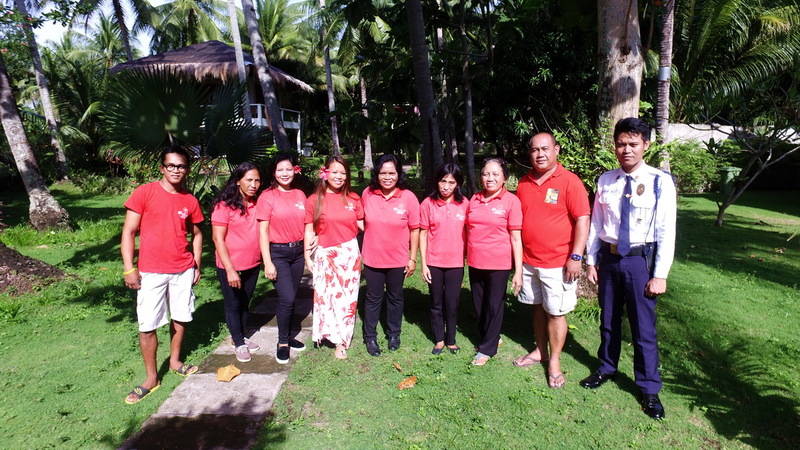 The resort is maintained by a staff that are friendly and with pleasing personalities from the Philippines. We are like a family. We have free WIFI locations in our resort. We also offer a portable internet device to carry around wherever you are. We just want to have a deposit of PHP 2000 and load it with a prepaid card (in our shop available). We make sure that our resort is all the time very safe. At night we have a security guard protecting the whole area. So you don't have to be worried about your belongnings. We offer special houses and apartments for people who wants to stay a bit longer than just one or two weeks. Check our wide range of home possibilities. The spacious beach resort was opened end of 2004. The facility is built under swiss management. Do you have any kind of questions? Feel free to contact us anytime.